The Challenger Center and the McAuliffe-Shepard Discovery Center will participate in live calls with a NASA astronaut currently living and working aboard the International Space Station as part of NASA's Year of Education on Station (YES) next week. 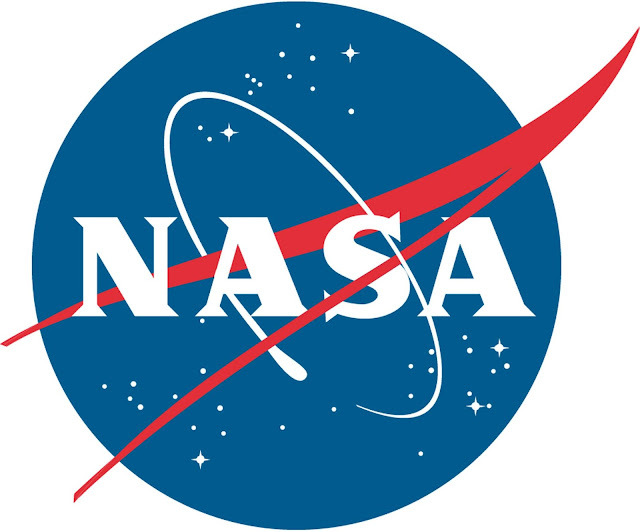 Each Earth-to-space call will air live on NASA Television and the agency's website. Following introductions by Challenger Center President and Chief Executive Officer Lance Bush, and a presentation by NASA Associate Administrator for Education Mike Kincaid, astronaut Ricky Arnold will talk with Challenger Center staff, educators and board of directors at 12:20 p.m. EDT Tuesday, Aug. 7. The event will take place at the Lockheed Martin Global Vision Center at 2121 Crystal Dr. in Arlington, Virginia. Media interested in covering the event should contact Lisa Vernal at lvernal@challenger.org or 412-337-3880. Arnold will provide an update on filming of the first of Christa's Lost Lessons, a collaboration between NASA and the Challenger Center to bring the lessons of educator astronaut Christa McAuliffe to life. McAuliffe was NASA's first educator astronaut and participated in the Teacher in Space project. She died in the space shuttle Challenger accident in 1986. On Thursday, Aug. 9, Arnold will talk at 2:35 p.m. with students and the public at the McAuliffe-Shepard Discovery Center in Concord, New Hampshire, McAuliffe's hometown. Summer camp and homeschooled students between the ages of 5 and 14 will get the opportunity to ask Arnold about life aboard the space station. The McAuliffe-Shepard Discovery Center is located at 2 Institute Dr. Media interested in covering the event should contact Sarah Hoffschwelle at shoffschwelle@starhop.com or 603-271-7827 ext. 117. In-flight education downlinks are an integral component of YES, which provides extensive space station-related resources and opportunities to students and educators. Astronauts living in space on the orbiting laboratory communicate with NASA's Mission Control Center in Houston 24 hours a day through the Space Network's Tracking and Data Relay Satellites (TDRS).